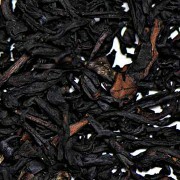 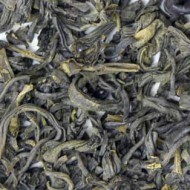 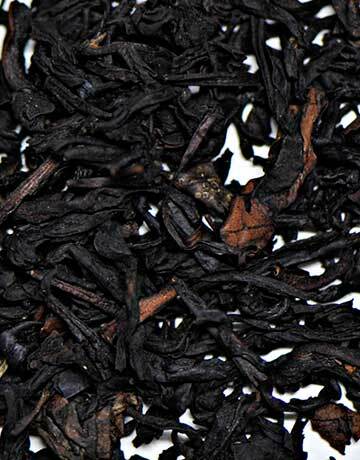 This is a blend of China, Ceylon, Assam, and Oolong teas exquisitely combined with bergamot, black currants, vanilla and a hint of caramel flavoring. 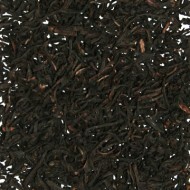 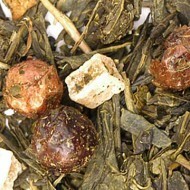 The invigorating infusion offers a slightly fruity flavor with a creamy finish. 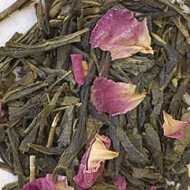 This is a delicious and strong blend that is perfect any time of day for an all natural energy boost!